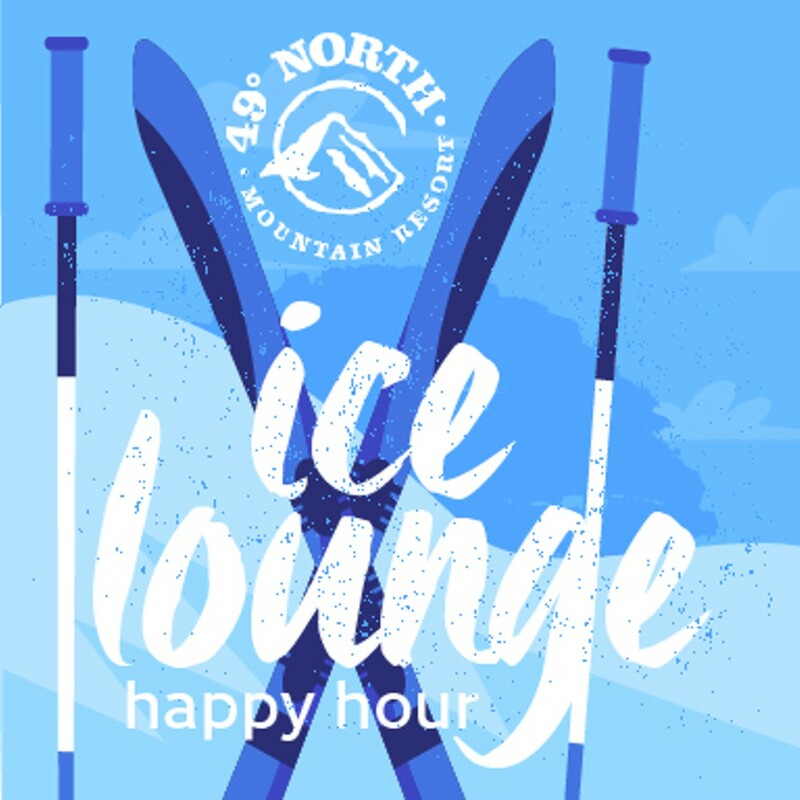 Participants (21+) receive one free raffle ticket with every happy hour drink purchased, with two winners each week receiving a pair of 49° North lift tickets. Winners do not have to be present to claim their prize. Fridays from 5-8 pm through Feb. 22.